The World Cup at Corvatsch, St. Moritz Switzerland is going down tomorrow and you can watch it live right HERE! Qualification’s were kicking of today with Andri Ragettli and Johanne Killi taking the top spots respectively. If you missed out on qualifications you can watch the highlight clip right below. 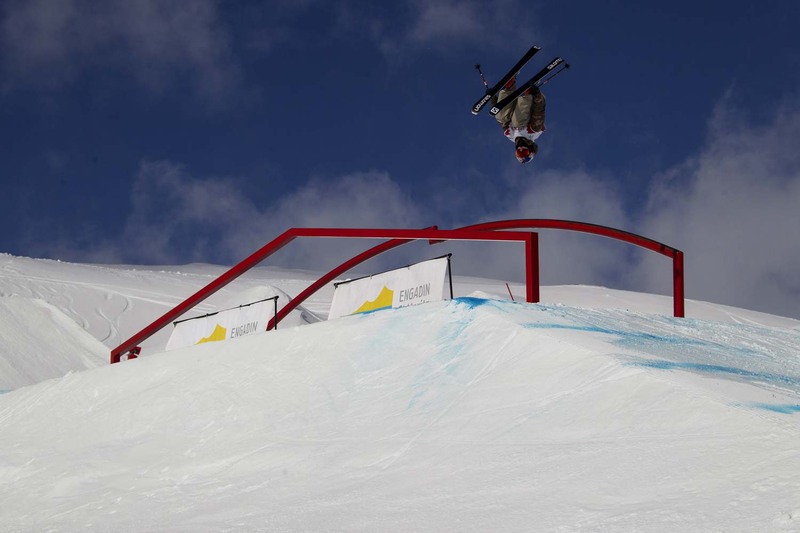 With over 100 riders and a start list of who is who in the world of slopestyle freestyle skiing, the level of riding was extremely high on March 2nd, 2017 for the Freeski World Cup Qualifiers in beautiful Silvaplana near St Moritz. Riders had to dig deep into their trick bags to impress the judges and make it through to the final round and many a big name riders came up short. With a perfectly reshaped course and sunny skies, local Swiss rider Andri Ragetti qualified in top place and is looking to defend his title from last year. Norwegian boss lady Johanne Killi was on fire is set for another podium place after her stylish run finishing above all the other ladies. 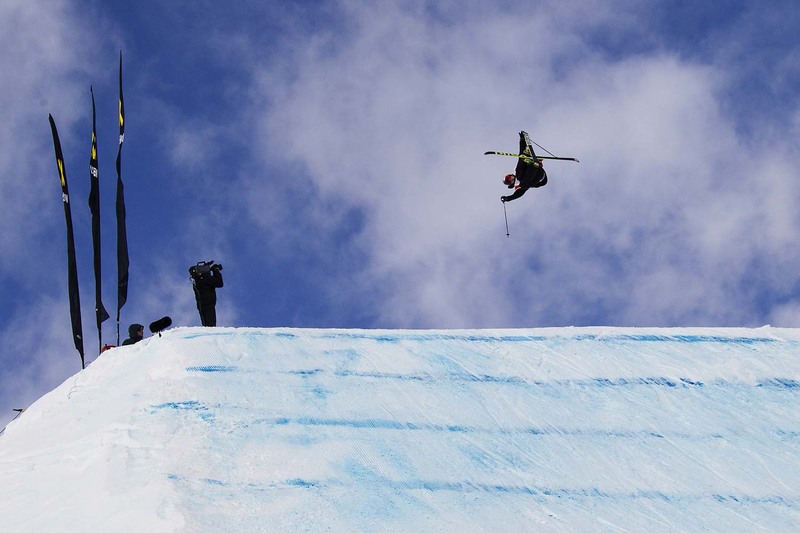 Finals are now set for Friday 3rd March and you can catch all the action via the event live webcast along with the crowning of the freeski world cup season champions.